Before ending his two-days state visit in the Philippines, Japanese Prime Minister Shinzo Abe visited the house of Philippine President Rodrigo Duterte in Davao City. According to Special Assistant to the President Bong Go, the Prime Minister enjoyed his 45 minutes in the house of the President in Davao. Duteter also showed to Abe his room, including his bed and mosquito nets. Go said, the two leaders ate local rice cakes – biko, suman, and kutsinta. They also had mongo soup, the favorite dish of Duterte. Other than this, Duterte and Abe were served with heart of banana salad, fresh fruits like mango, rambutan and pomelo, black tea, coffee and buko juice. Earlier, the prime minister pledge 1 trillion yen or P434 billion pesos of investment and aid which would be spent over the next five years. The pledges were announced by Abe in Malacanang in his official visit to the Philippines last January 12. Where will the investments go? Providing support for rehabilitation facilities for drug addicts in the Philippines. The Japanese and the Philippine governments signed five bilateral agreements mainly focus on agriculture and maritime security. Loan Agreement and Guarantee Letter for Harvesting Agribusiness opportunities through Robust and Vibrant Entrepreneurship Supportive of Peaceful Transformation (HARVEST). Harvest is a 5-year project of the Land Bank of the Philippines which will finance eligible investments of agribusiness enterprises, farmers' organizations or cooperatives in support of agriculture and fisheries production in the Autonomous Region in Muslim Mindanao. 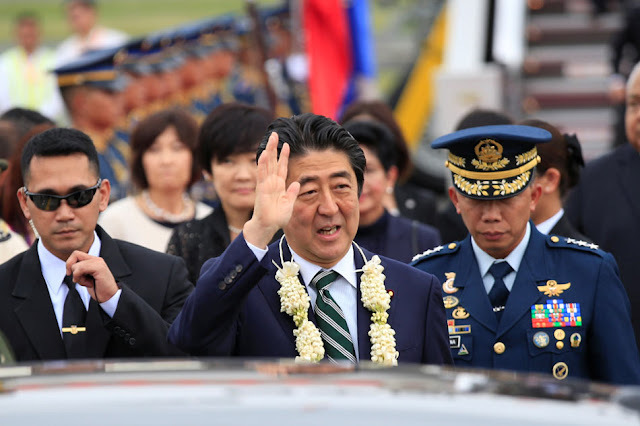 During the Abe-Duterte summit, Japan, and the Philippines exchanged agreement on Japan providing high-speed boats to the Philippine Coast Guard in a bid to enhance maritime safety. 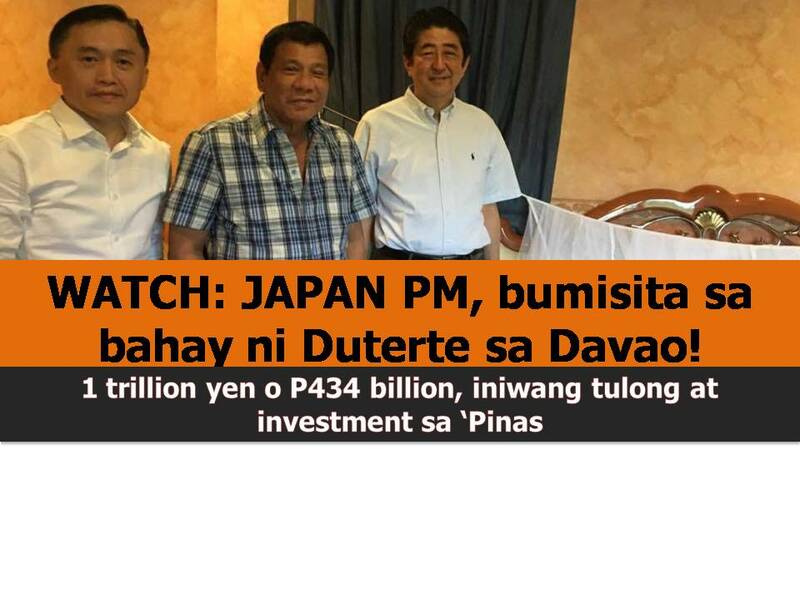 The offer was announced by Abe when Duterte visited Japan last October. Currently, the Japan International Cooperation Agency (JICA) is helping the Philippines in the feasibility study of building railways that will connect the metro to nearby provinces. 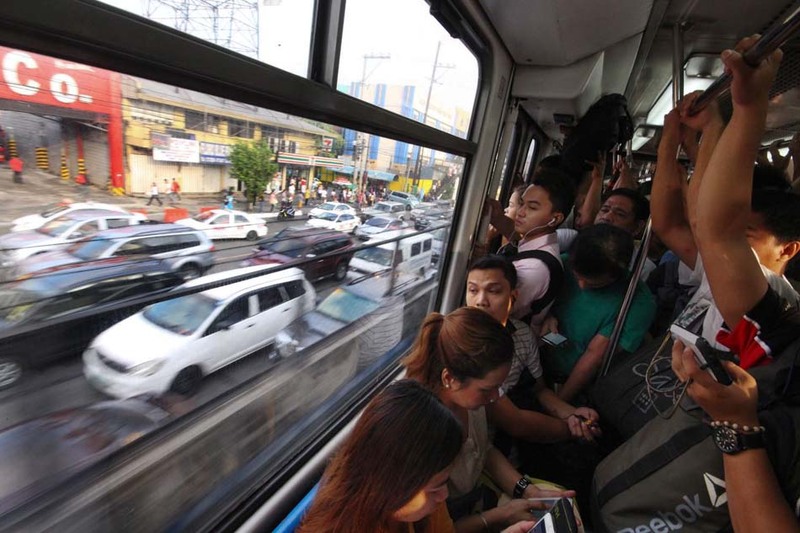 Other than this, they are also studying the first ever rail system in Mindanao. Last year, President Rodrigo Duterte secured $1.85 billion in investment pledges when he visits Japan. These includes deals with Toyota Motors Corp and Mitsubishi Motors. 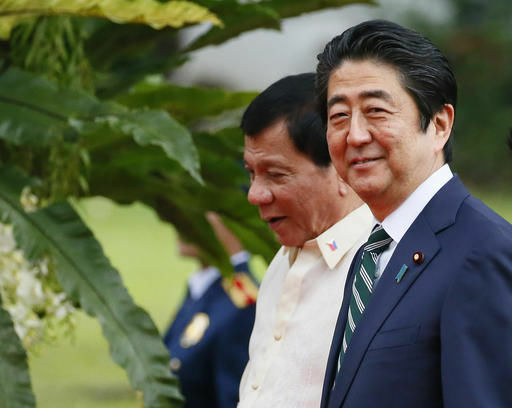 The Japanese prime minister is the first foreign head of the government to be hosted by Duterte since he assumed the presidency in June last year. Abe is the first foreign head of government to be hosted by Duterte since he assumed office in June last year.